Homegrown cab-hailing major Ola has acquired Ridlr, a public-transport ticketing app, for an undisclosed sum, amid growing rivalry with foreign peer Uber to get a bigger share of the Indian market. Ridlr offers information on bus and train routes in Delhi and Mumbai, and lets users book tickets for public transport besides giving them traffic updates. The acquisition is seen adding navigational technology to Ola and strengthening its expansion abroad. The buyout of Ridlr comes after Ola recently raised more than $1 billion, acquired a food delivery platform, launched its services abroad, and decided to shut its bus unit, Ola Shuttle. More importantly, the move comes amid talks of Japanese conglomerate SoftBank, which has been consolidating its investments in cab-hailing services globally, trying to broker a merger deal between Ola and Uber. As part of the acquisition, Ridlr’s current workforce of 64 will join Ola and co-founder Brijraj Vaghani will continue to lead operations, a press release said. Ridlr, which last raised funds in July 2016, saw the full exit of venture capital firm Matrix Partners through the deal. Its acquirer Ola is also a portfolio company with Matrix. “Mumbai-based Ridlr, in a short span, has made huge strides, and this latest acquisition lends muscle to our efforts in making transport a far more holistic service,” said Bhavish Aggarwal, founder and chief executive of Ola. Founded in 2012 by Vaghani and Ravi Khemani, Ridlr is operated by Bird Eye Systems Pvt. Ltd. It serves Mumbai and Delhi through partnerships with Best (Brihanmumbai Electric Supply & Transport), Delhi Metro, and Mumbai Metro. It is also conducting pilot projects in other cities. The acquisition announcement comes a little less than a month after talks of Ola acquiring Ridlr did the rounds. Last month, Mint had reported, citing unnamed persons, that the transaction would be a distress sale. 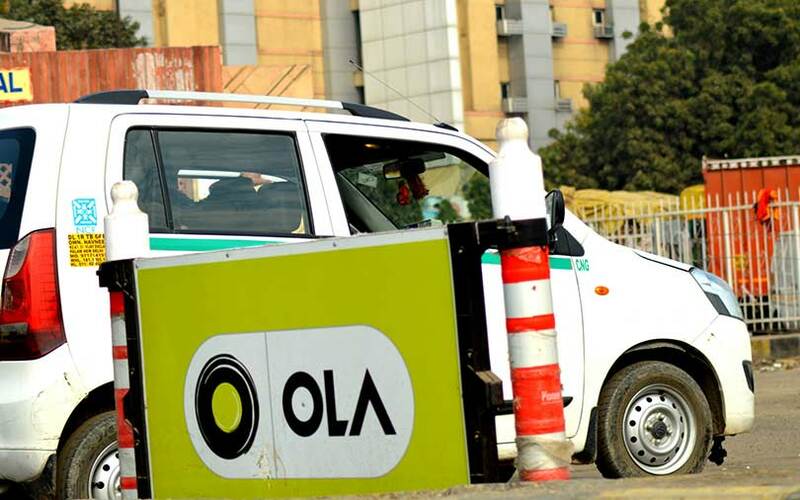 On its part, Ola has been testing waters in Australia and Sri Lanka, and, if reports are to be believed, plans to foray into Bangladesh and New Zealand. The acquisition will also complement its earlier buy of Foodpanda’s India operations. In December, Ola acquired the Indian business of food delivery platform Foodpanda from its Germany-based parent Delivery Hero in an all-stock deal. It also committed an additional $200 million as part of the transaction.